Utah Disaster Kleenup (UDK) is available 24/7 for disaster cleanup in Utah, including mold and asbestos removal, water and fire damage restoration, electronics decontamination and commercial property restoration. You can reach us by phone at (801) 553-1010to schedule immediate disaster recovery services, repairs, or a professional mold inspection for your home or business. If you need emergency help, call us today. UDK takes pride in our years of serving Utah. 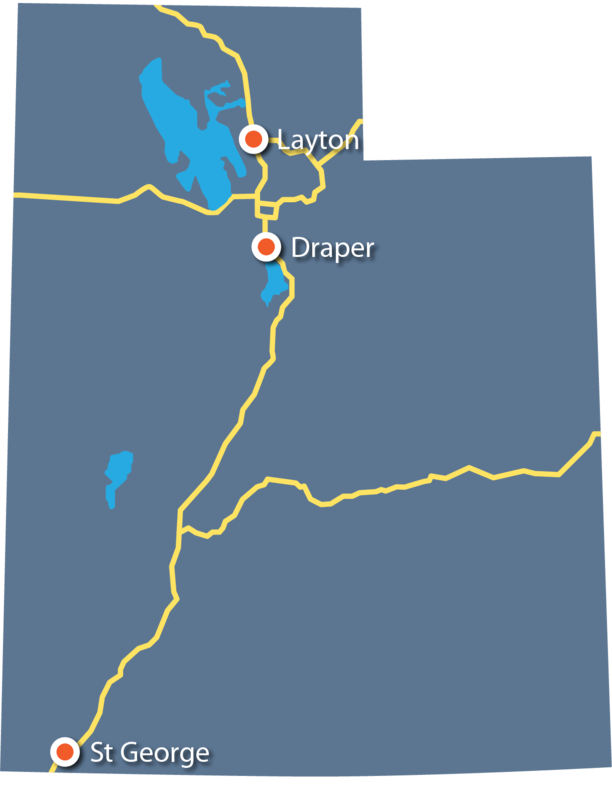 Our centrally located headquarters in Salt Lake County enables us to respond quickly to emergency calls from North Ogden to St. George and from Tooele County in the west to the Summit County in the east. Please contact us for a response time anywhere in the state of Utah. 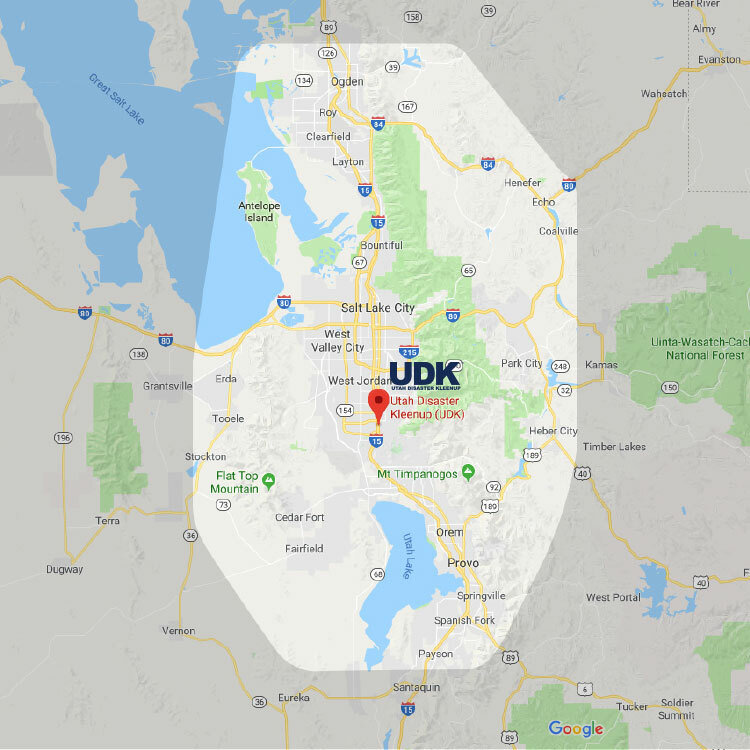 For storm, fire, mold, and water damage restoration in Salt Lake City and nearby areas, UDK is the professional firm more people trust. UDK is a DKI member company, part of the largest disaster restoration network in North America.